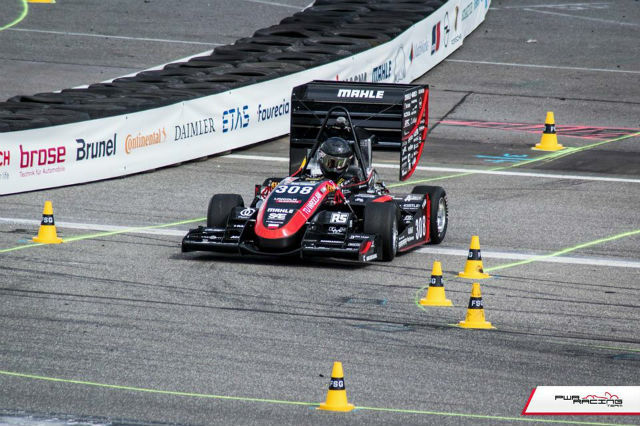 TME proudly sponsors the drivers of PWR Racing Team. 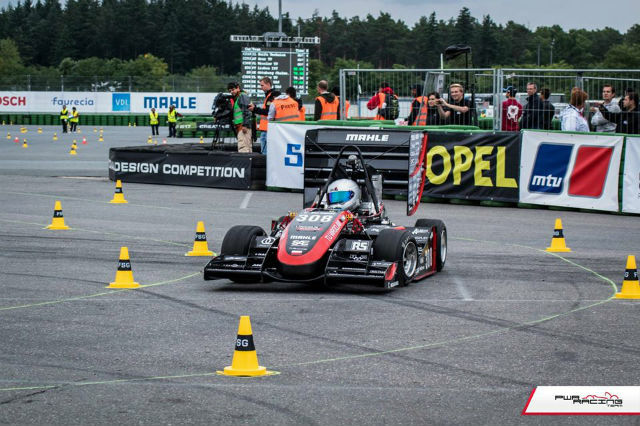 The team began its work in 2009, and built their first car a year after. 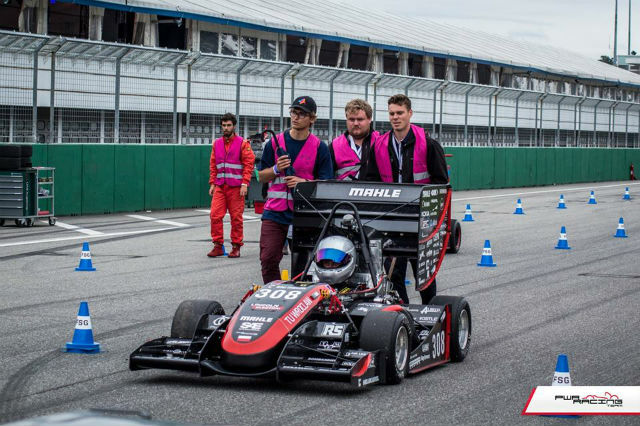 Since then, they have been successively improving all components of their cars, which results in more and more durable and faster versions. 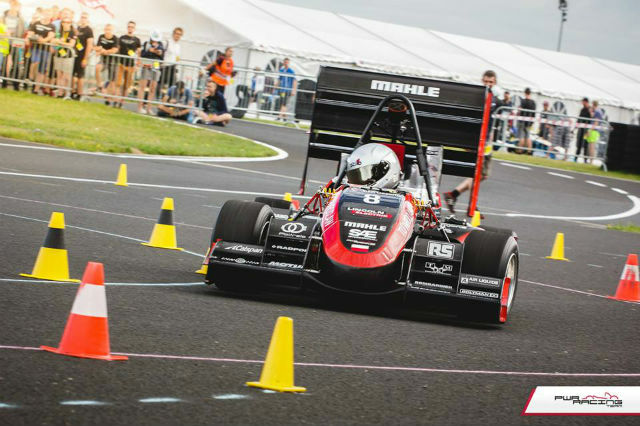 During the Student Formula in Czech Republic (2–5.08.2017), PWR Racing Team finished in the Top 3 out of 36 competitors – both in static and dynamic contests. Their combustion engine car won i.a. the Acceleration category. 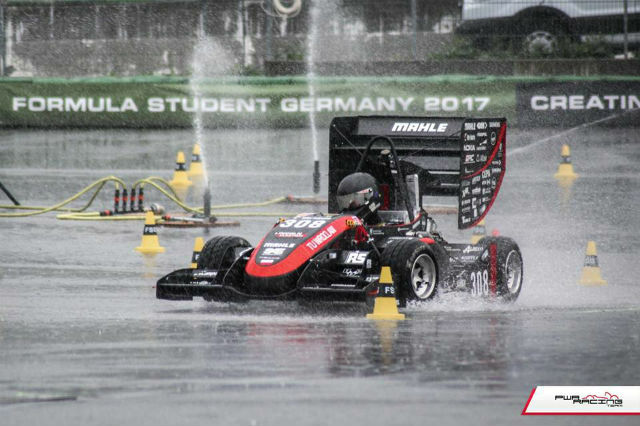 The world’s top performers took part in the Student Formula Germany event (8–13.08.2017) – a total of 65 teams. 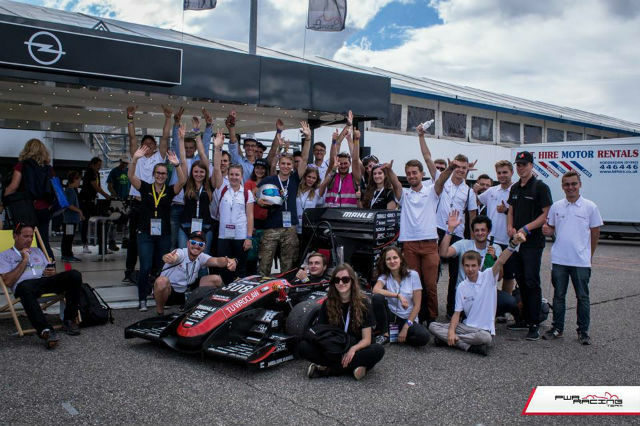 PWR Racing Team had the best result point-wise in the history of the team, i.a. they finished 8th in the Design Event. 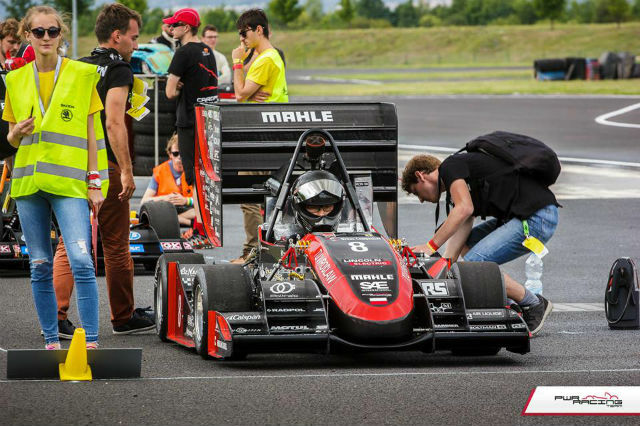 With this, they were among the TOP 10 of the competition in Germany. Congratulation and all the best in your future starts!